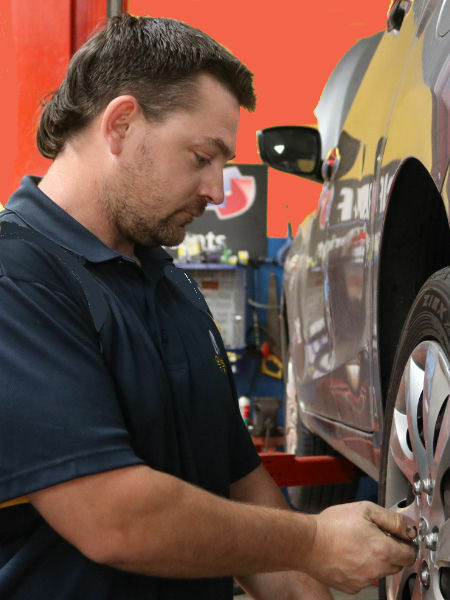 O'Neills Tyres & Autocare: Tyres for Cars, Trucks, 4WDs, Mining & more. O’Neills will keep you moving. O’Neills outlets carry all of the major international tyre brands as well as a range of specialty products for luxury and sports vehicles. Many of our relationships with manufacturers go back more than 30 years and we have access to some of the best deals in the industry to ensure you get your tyres for the best prices. If you don’t see a brand of tyre here you’re looking for, get in touch. There’s every chance we can get it for you. O’Neills Tyres have the bling for your car with a large selection of wheels and tyres to give your car that nice personal touch. Our Beresfield store specialises in Truck and Mining Equipment with many years of experience in heavy vehicle tyre maintenance and Fleet Servicing with dedicated teams of specialists. IN THE HUNTER REGION SINCE 1961. FALKEN – XIEX ZE914 – 60,000KM GUARANTEE! Our current special is for the tried and true Falkens. 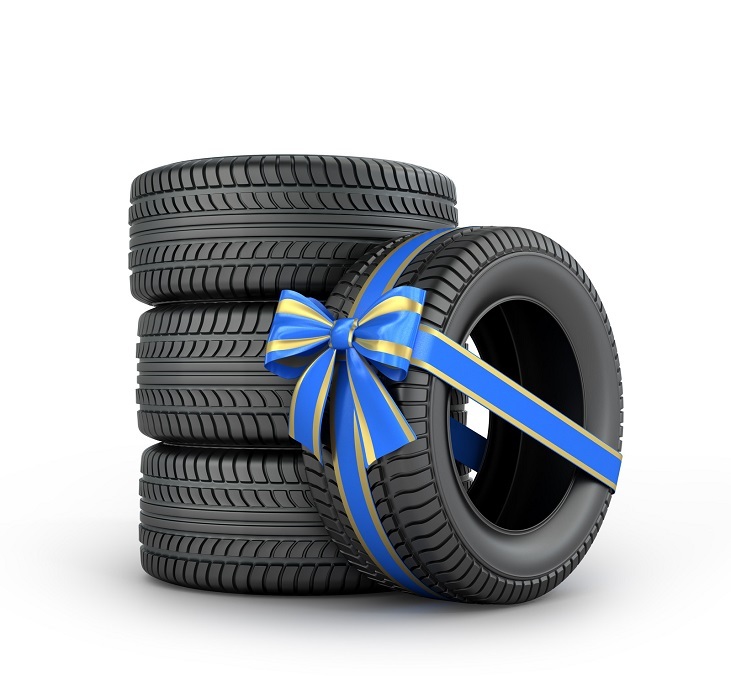 O’Neills regularly has tyre specials available and we’ll update this page, or contact your local store.